Greg has been employed as a solicitor with DS Family Law since his admission to practise in October 2017. 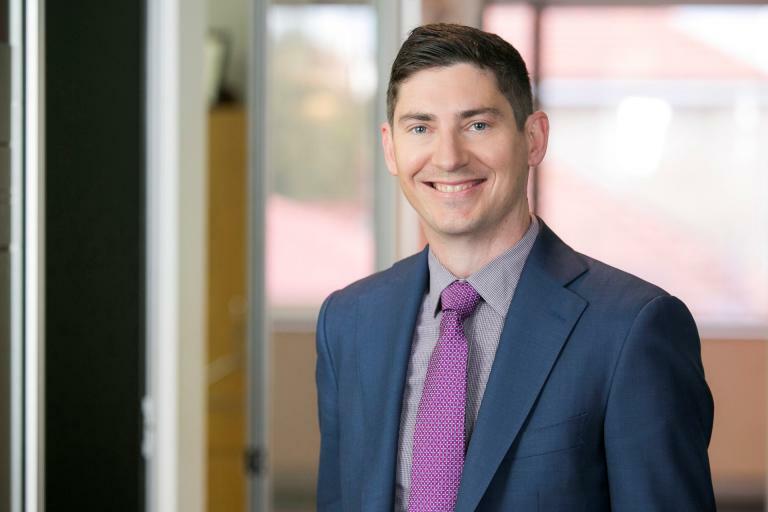 Prior to his admission, and whilst studying for a Bachelor of Laws at Edith Cowan University, Greg was employed with the firm as a Law Clerk, gaining valuable family law experience over a number of years. Aside from the law, Greg is an avid traveller, frequently visiting central and south America. He also enjoys studying Spanish and the Japanese martial art of aikido. Gave advice as to the nature and effect of the terms of a Minute of Mutual Undertakings by Consent in a Family Violence Restraining Order matter. Assisted an experienced practitioner to reformulate a superannuation splitting clause agreed between the parties and incorporated same into a Minute of Consent Orders. Providing written advice to clients in respect of both property settlement and children’s matters.